Coach Michael can often be heard saying that the Triangle Blazers are a basketball family, not a group of basketball teams. What do families do in the summer when school is out …… they go on vacation. The Class of 2017 likes to play a fast pace up-and-down-the-court running style of basketball. It’s natural then that they wanted to take a family vacation at a place where they could go fast. 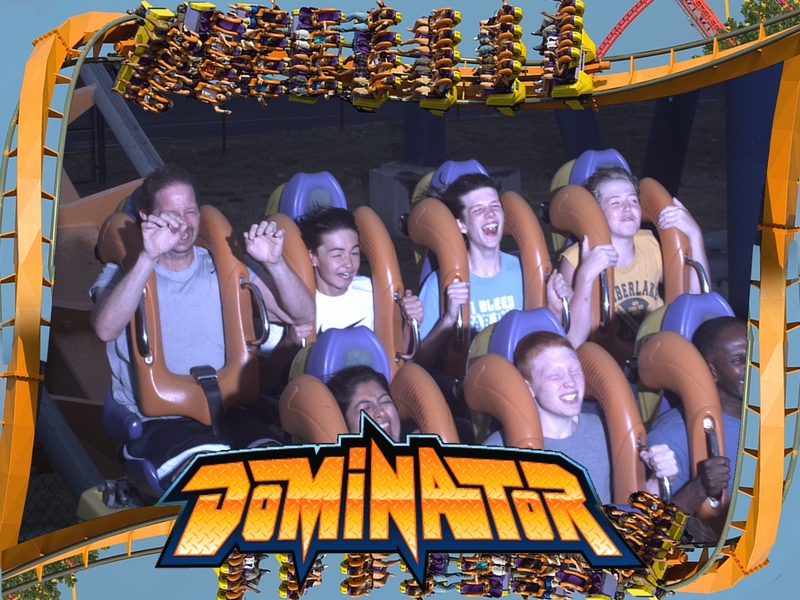 Kings Dominion and it’s line-up of fast roller coasters provided just the right environment of speed. 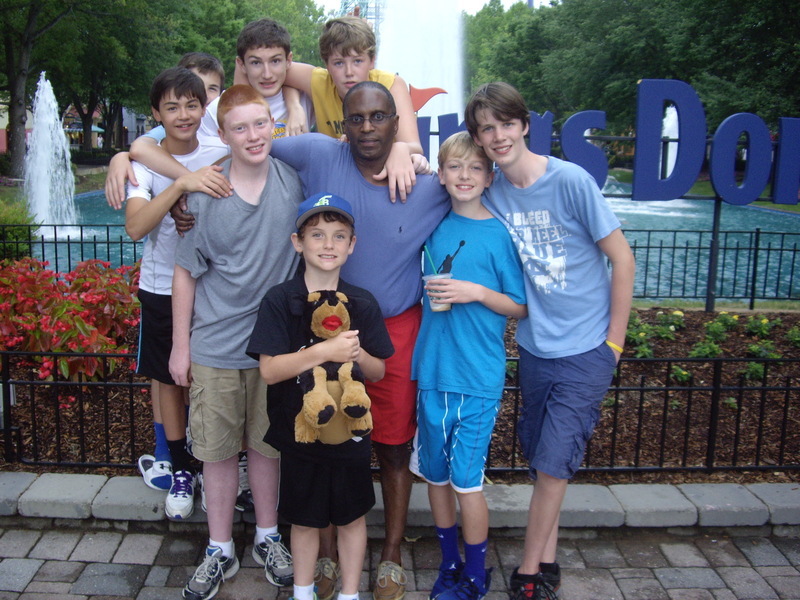 The boys (led by one of their point guards, Sam Kozlowski of Cary Academy) raced across the parks challenging all of the fast coasters. Truth be told, Sam’s dad Ken did more of the leading and was often the first to arrive at the ride. There is already talk of conquering the coasters at Busch Gardens in 2013.